Mustafa speaks to Brendan Kearns, a Senior Interaction Designer at Google, about creative ways to prototype and how using scenario-based design can help you sculpt great user experiences. 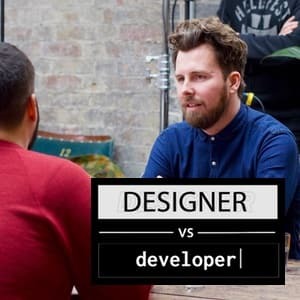 The difference in prototyping schools of thought, showing intent vs informing a developer. Throwing things over the fence. AirBnB - Painting with Code.